In June 2006, HSH Prince Albert II of Monaco decided to set up his Foundation in order to address the alarming threats hanging over our planet’s environment. 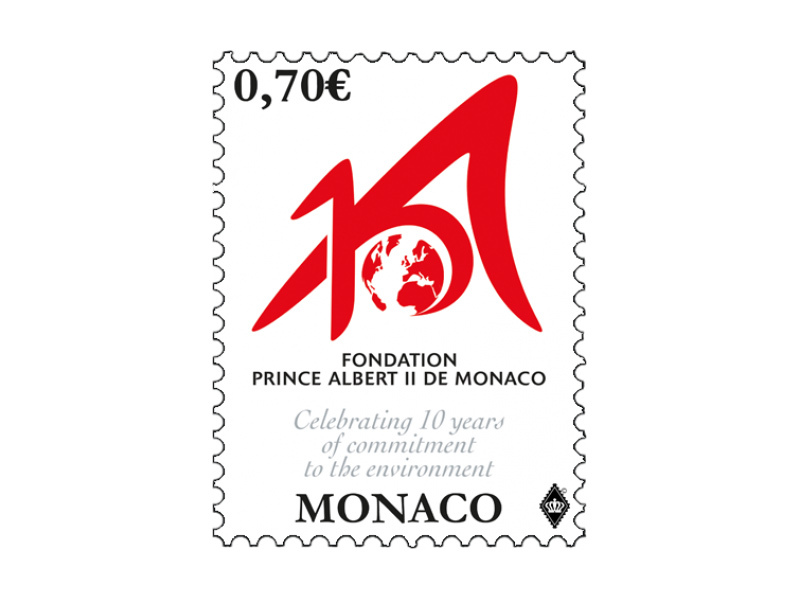 The Prince Albert II of Monaco Foundation works for the protection of the environment and the promotion of sustainable development. The Foundation supports projects in three main geographical regions: the Mediterranean Basin, the Polar Regions and the Least Developed Countries. The Foundation’s efforts focus on three main sectors: Climate change and renewable energies, biodiversity, and integrated and sustainable water management together with the fight against desertification.